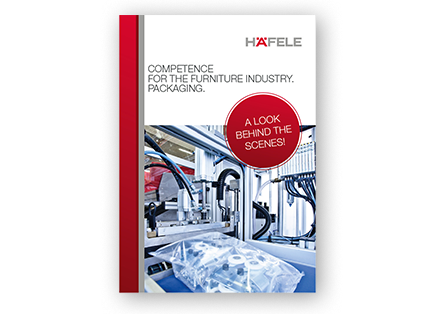 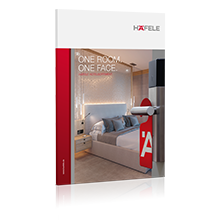 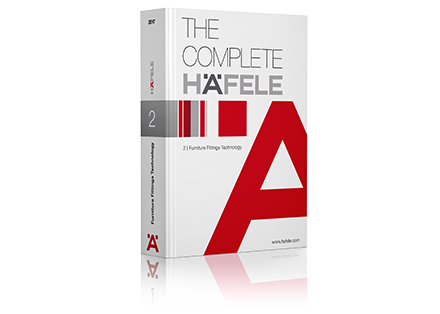 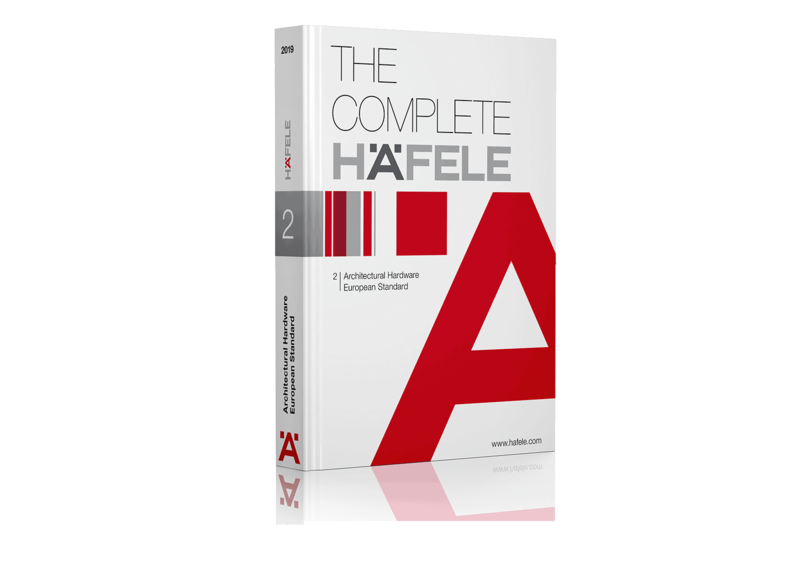 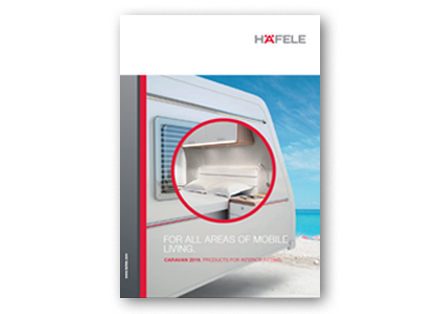 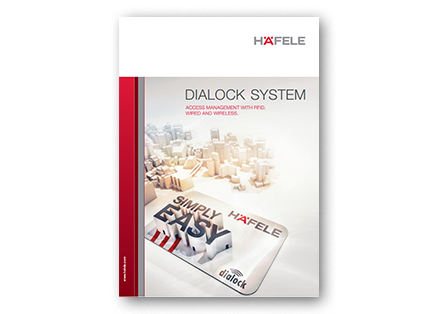 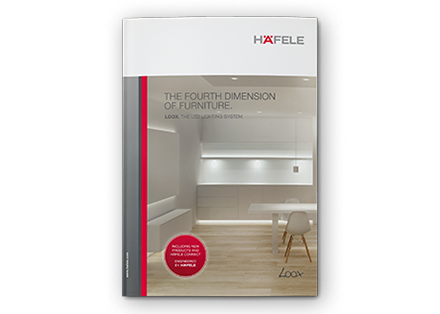 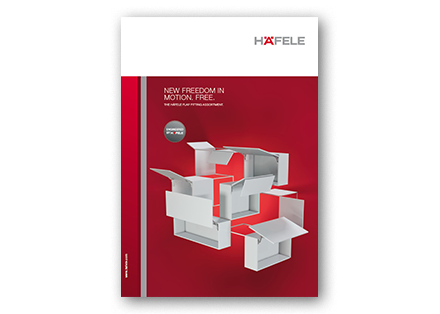 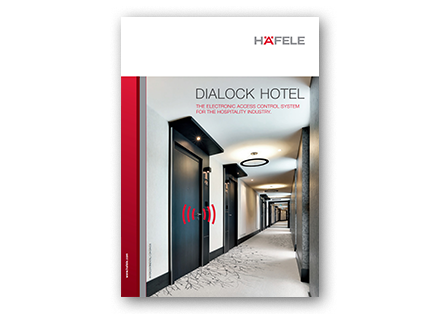 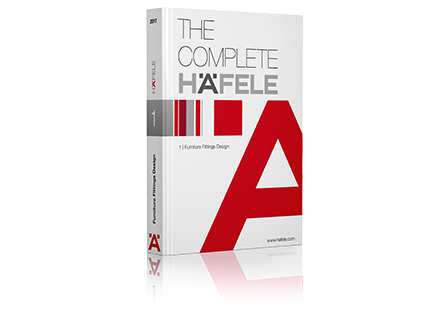 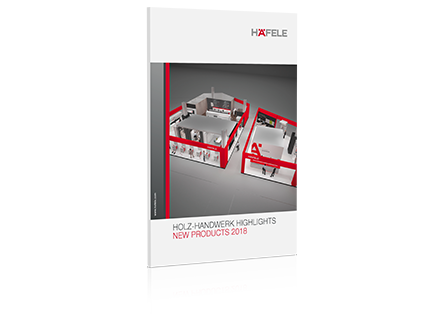 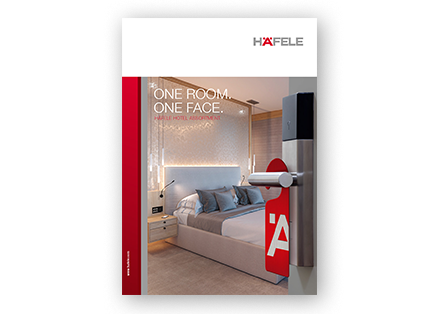 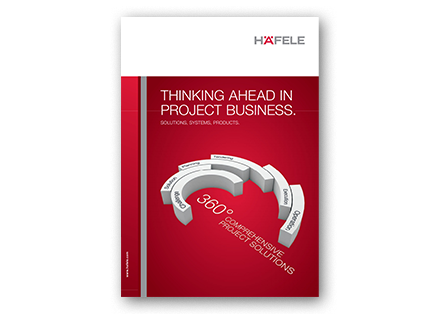 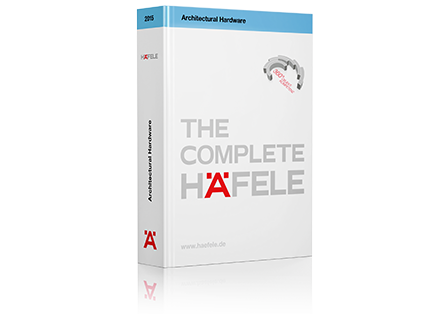 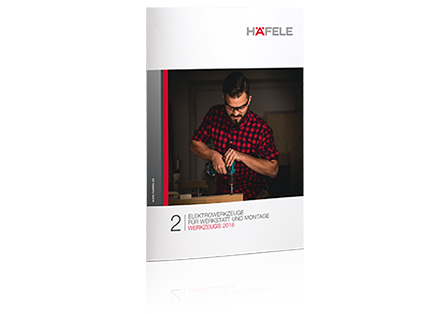 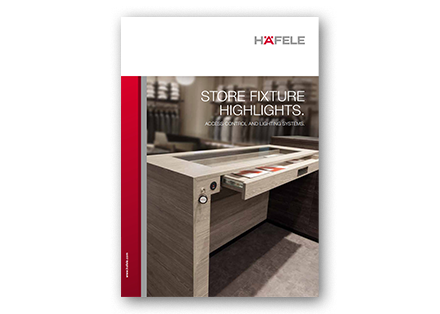 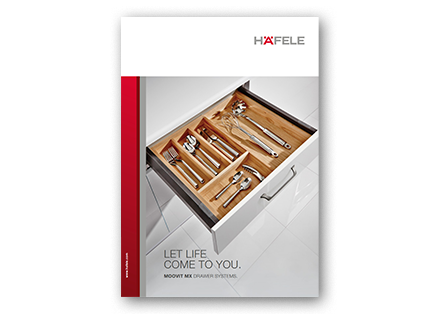 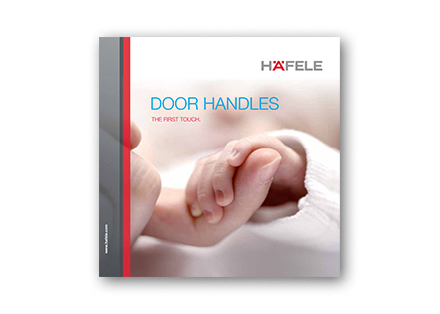 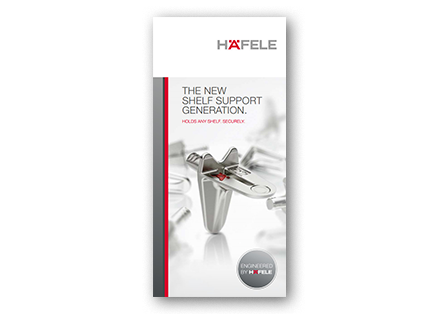 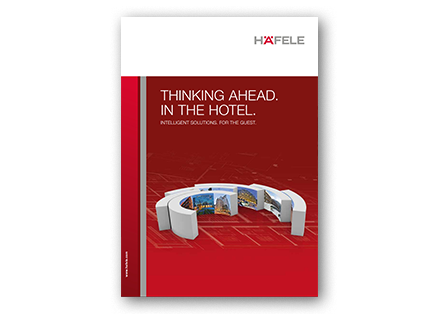 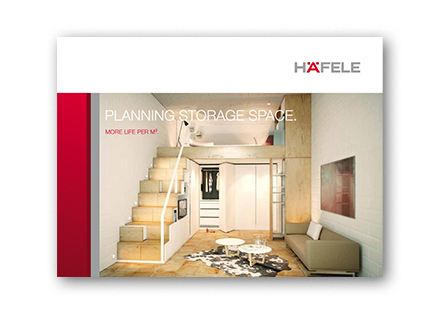 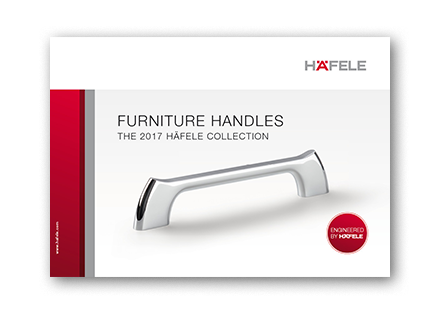 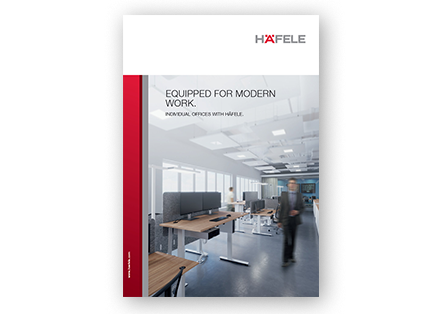 The latest version of every Häfele catalogue and brochure can be browsed at any time online. 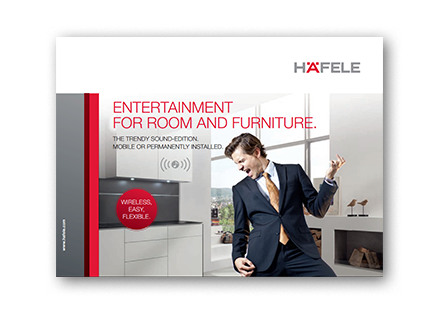 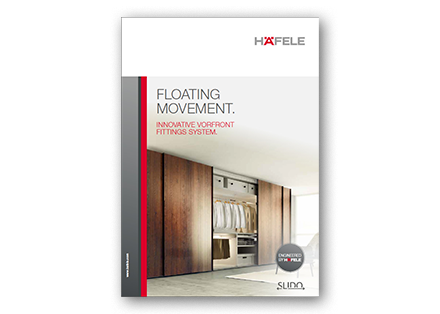 Smartphone and tablet owners can also load the catalogues onto their device as an app and have access to the Great Häfele everywhere. 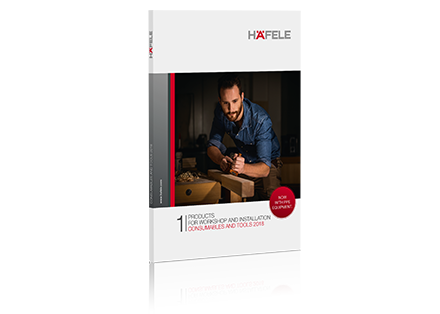 Would you like paper copies? 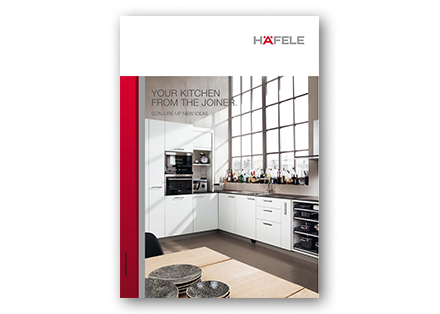 If so, use the ordering facilities and we will send you the catalogues and brochures of your choice to your home.